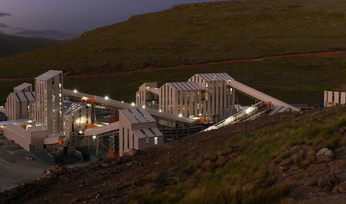 LUCAPA Diamond Co has pointed to a good start of operations at its new Mothae kimberlite mine in Lesotho, with recovered grades more than double forecasts. By the end of the December quarter, 3089 carats of diamonds had been recovered from the processing of 78,426 tonnes of kimberlite material, including six diamonds weighing more than 10.8 carats (called Specials). 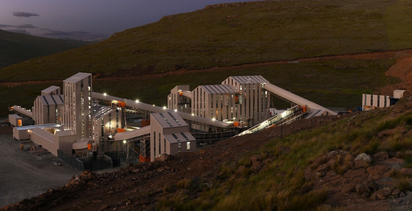 "Significantly, these recoveries produced a recovered grade of 3.94 carats per 100 tonnes for the quarter - more than double the resource and forecast grades of 1.92cpht and 1.83cpht respectively," Lucapa said. A further three Specials have been recovered to date in January. Lucapa holds 70% of Mothae. 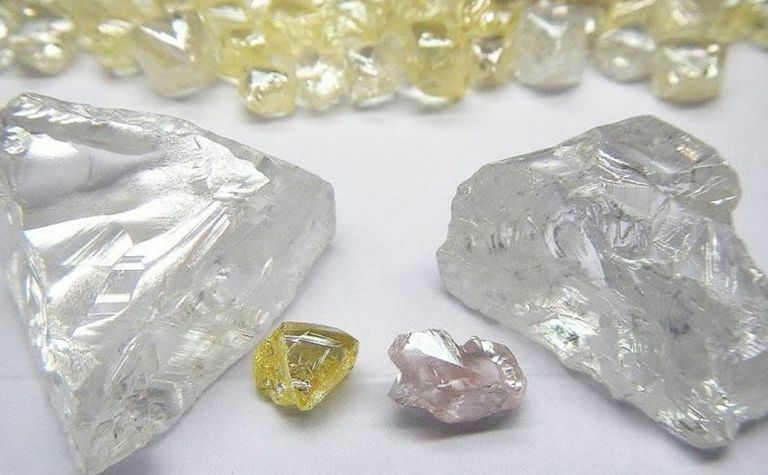 Meanwhile, diamond production from Lucapa's 40%-owned Lulo alluvial project in Angola totalled 5070cts, which was 1% down on the previous corresponding period due to the processing of gravels from lower-grade areas. Annual production for 2018 came in at 19,196cts, up 3% on the previous year. Lucapa had a cash balance of US$8.2 million at the end of December, of which $4.3 million was held at corporate level and $3.9 million at Mothae. 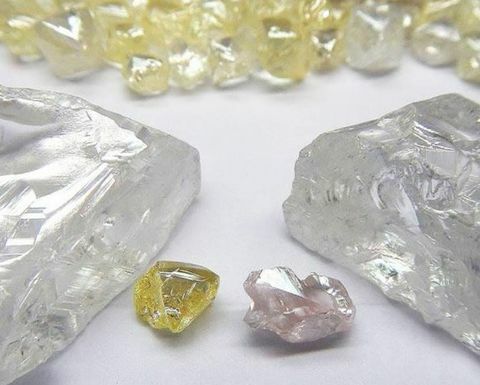 In addition, Mothae had a 3089 carat diamond inventory, including the 78 carat and 38 carat high-value Specials to be sold in the first parcel of commercial diamonds in the current quarter. Further, the Lulo alluvial mining company, SML, had cash and equivalents of $5 million, along with a diamond inventory of 1935 carats (including eight large, high value Specials, one of which is 75cts). Shares in Lucapa were up 3% to A19c in early trade, capitalising the company at $90 million.